10 years on Harbord Street • thanks, Toronto! Past nano-students receive an extra 10 for their help keeping us a present studio force for all these years! Big love to you guys!! 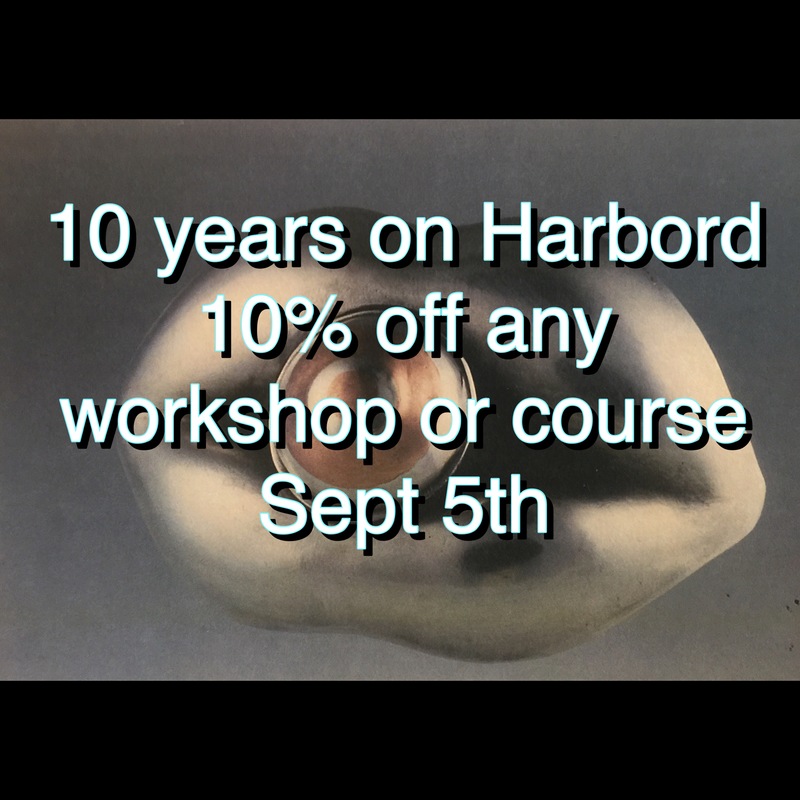 Past students receive 20% off any workshop or course- same details as above. Check out our classes and reserve your spot today! Also applies towards Holiday gift certificates! P.S discount does not apply to the Taxidermy classes. Sorry!